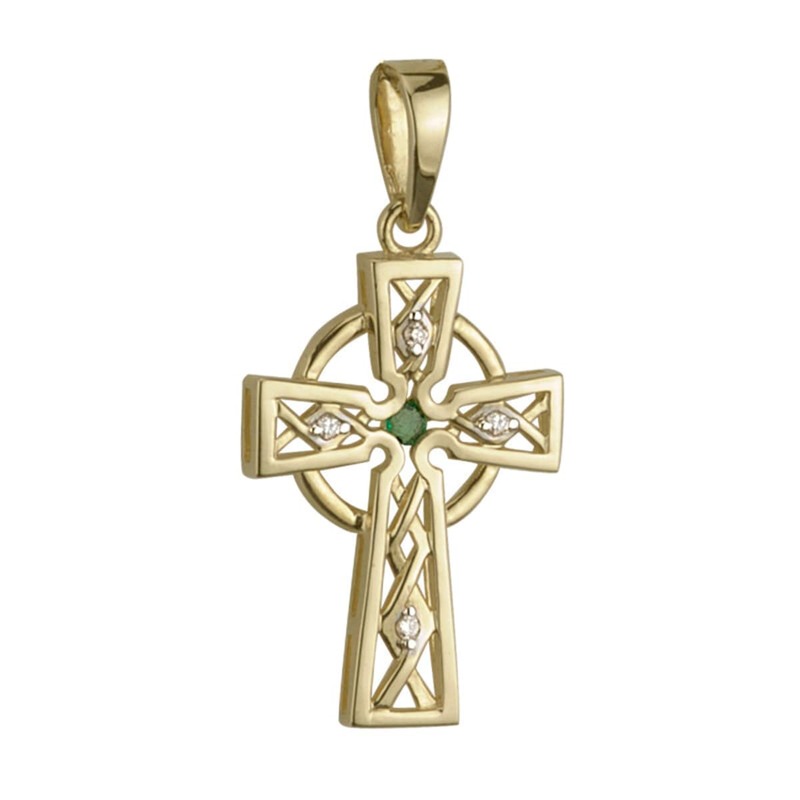 This category includes a selection of beautifully hand-crafted gold gem set Celtic cross pendants. 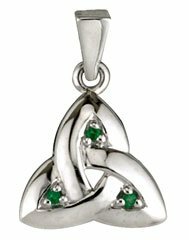 For many people wearing a Celtic cross pendant is a celebration of their Irish heritage, for others an expression of their Christian faith. Our Celtic cross gem set necklaces set with real diamonds and emeralds are inspired by Celtic crosses that are to be found at monastic settlements throughout Ireland. All the jewelry in this range is available in both 10k and 14k gold. 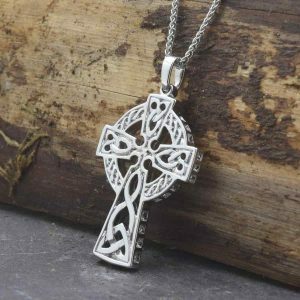 All our Celtic crosses are handmade in Ireland and hallmarked at the Irish Assay Office in Dublin Castle ensuring the products authenticity. There are also additional gem set Celtic cross pendants available in our Sterling silver Gem Set Celtic Cross section.